LOCATION! LOCATION!! Gorgeous Single-Family Home One Level Living with many Upgrades: 4 BR, 2 BA ~ Freshly Painted ~ Brand-New Sidings ~ Roof and Large Concrete Patio about 2 years old ~ New Carpets ~ New Switches & Plugs ~ New Lights ~ Fenced backyard and Large Shed**Living Room with Recess Lights and Pergo Floors ~ **Beautiful Kitchen with Granite Counters, Brand-New 42" wall Cabinets, Brand-New Stainless Steel Appliances, Breakfast Nook/Area ~ **Dining Room with Sliding Glass Doors Walk-Out to Spacious Fenced Backyard and Large Patio, Great for Entertain. ~**Upgraded/Updated Baths with Brand-New Vanities, Mirrors, Faucets, Lights & Much More! "NO HOA" Plenty of Parking off Street ~ Easy access to Dulles Toll Rd, Rt-7, Shops and Restaurants at Dulles Town Center **Don't Miss This One! Directions:From Tysons Corner: Rt-7 West, Left on Sterling Blvd. Property is on the Service Road of the Right hand side. SchoolsClick map icons below to view information for schools near 1511 Sterling Blvd Sterling, VA 20164. Home for sale at 1511 Sterling Blvd Sterling, VA 20164. Description: The home at 1511 Sterling Blvd Sterling, VA 20164 with the MLS Number VALO316724 is currently listed at $399,900 and has been on the Sterling market for 77 days. 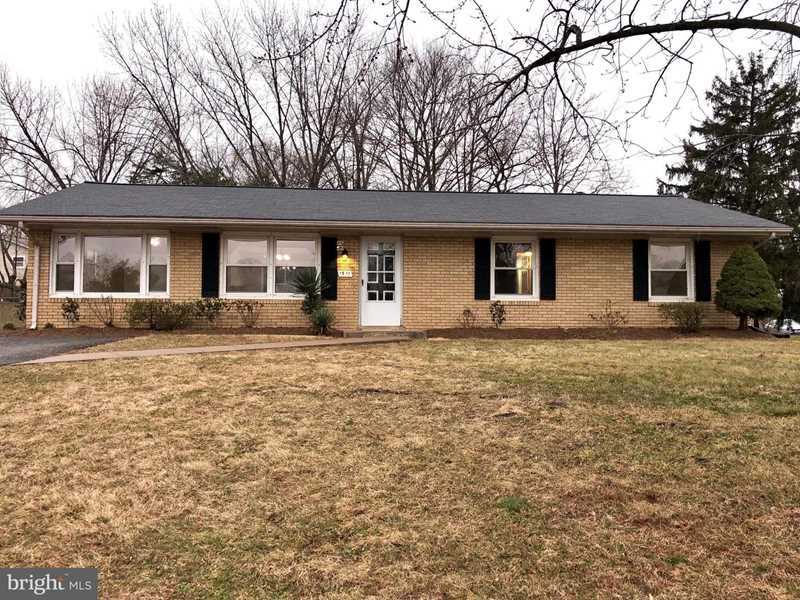 You are viewing the MLS property details of the home for sale at 1511 Sterling Blvd Sterling, VA 20164, which is located in the Sterling subdivision, includes 4 bedrooms and 2 bathrooms, and has approximately 1248 sq.ft. of living area.